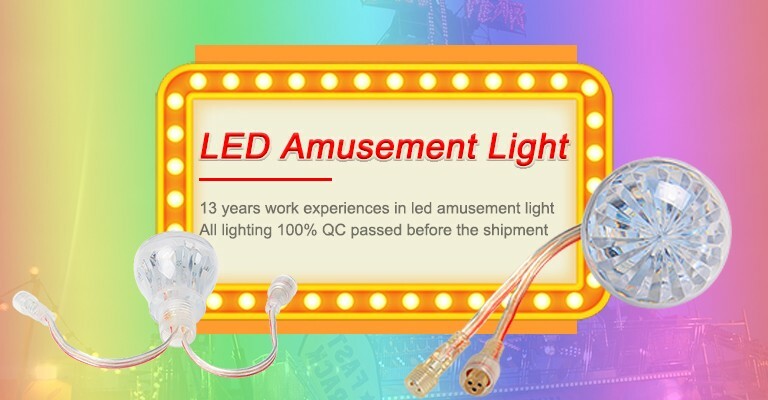 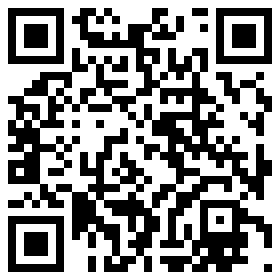 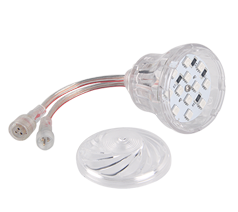 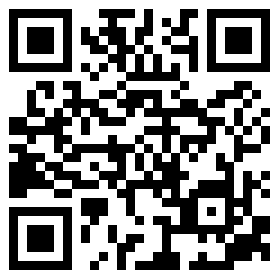 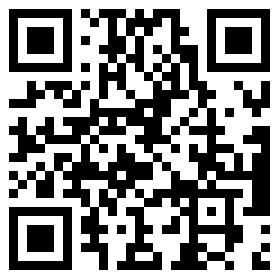 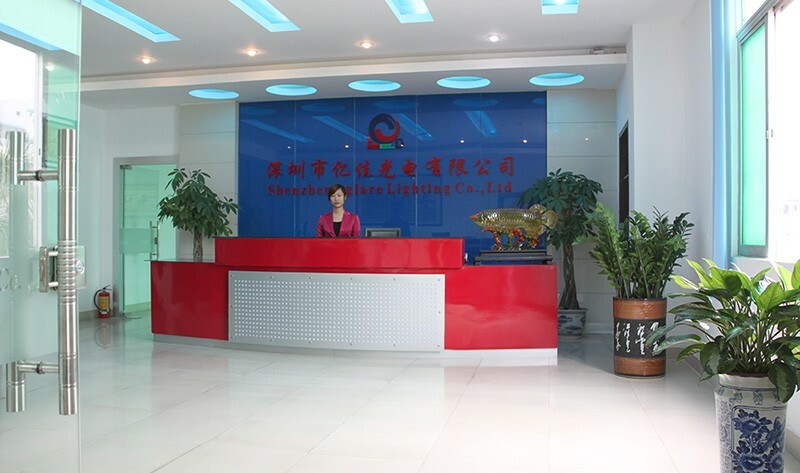 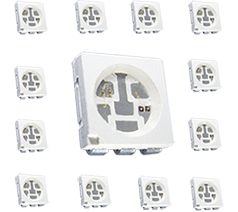 Aglare Lighting Co., Ltd, established in 2005, is a LED lighting products manufacturer with more than 10 years experience. 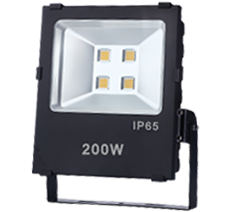 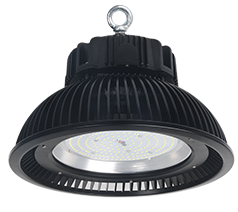 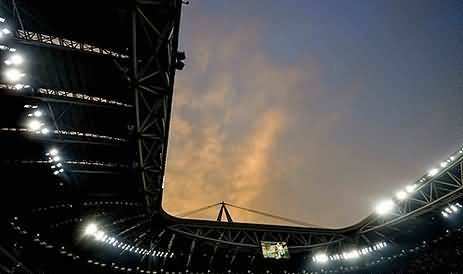 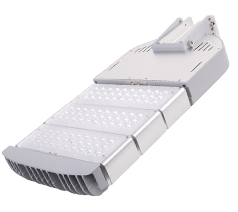 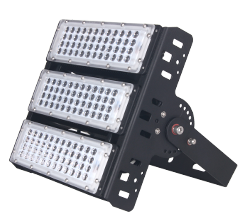 The main products range include LED flood light, LED high bay, LED Tunnel Light, LED Street Light and UFO LED High Bay light. 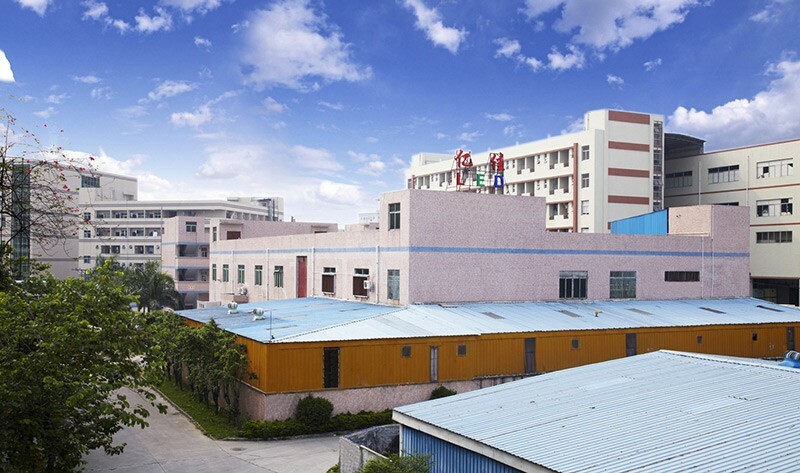 Now we have two factories. 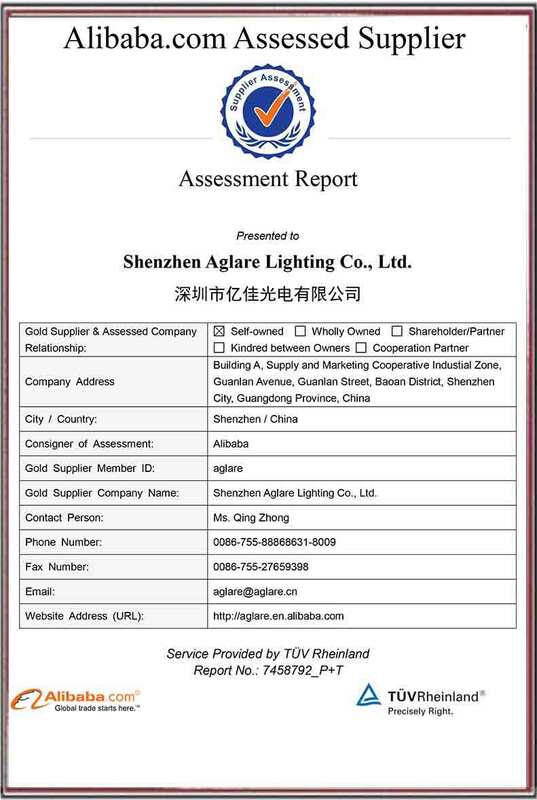 One is in Shenzhen(5000 Sqm) and the other one is in Zhongshan(2000 Sqm). 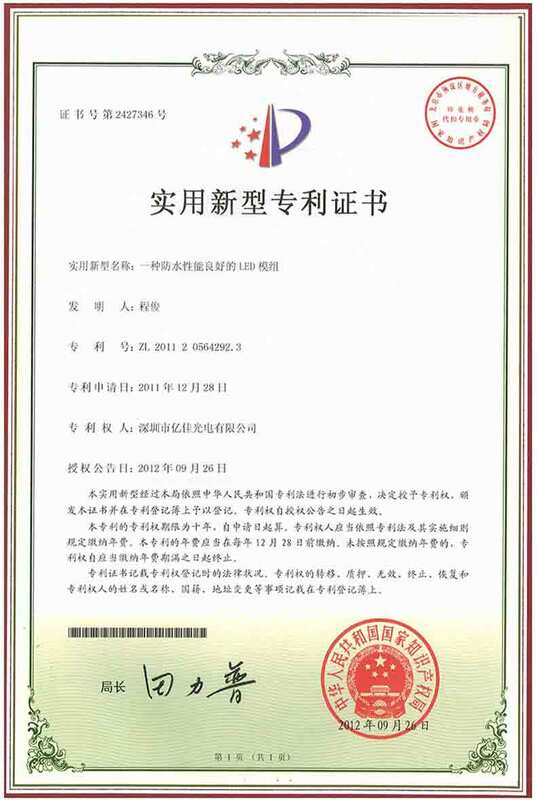 Aglare is operating with >15 experienced engineers & >200 skilled workers, and LED encapsulation, SMT & semi-auto assembling line. 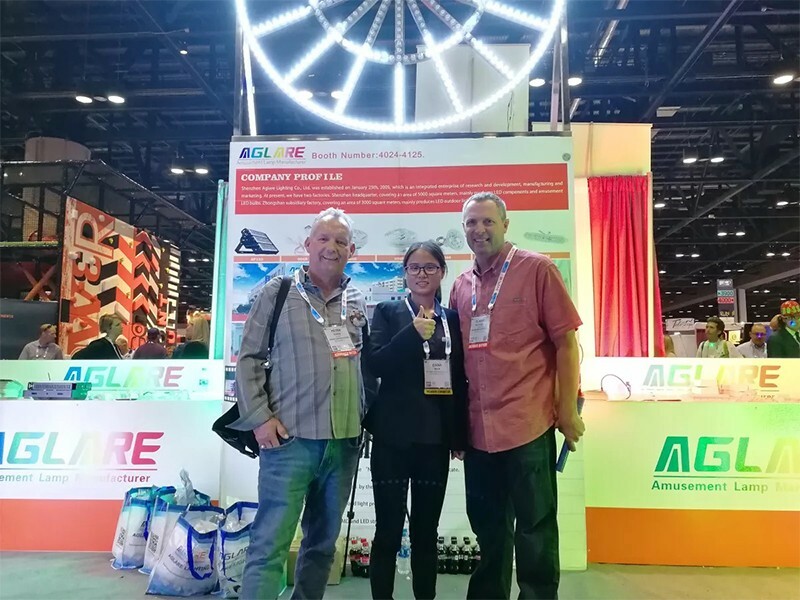 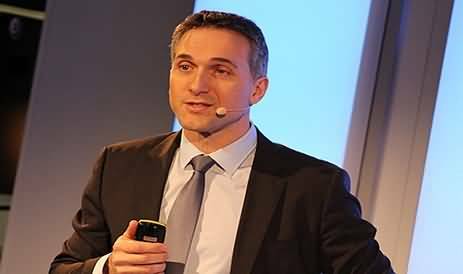 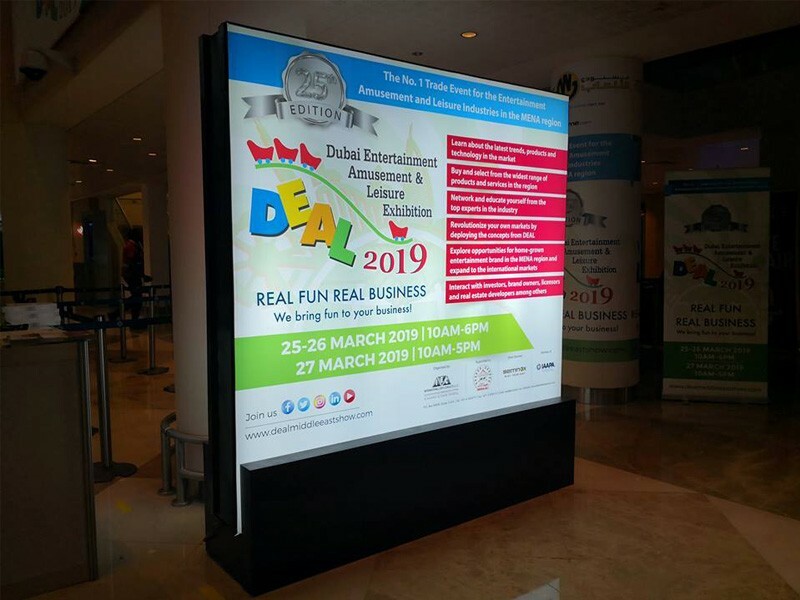 2019 Dubai DEAL Exhibition, We make a success! 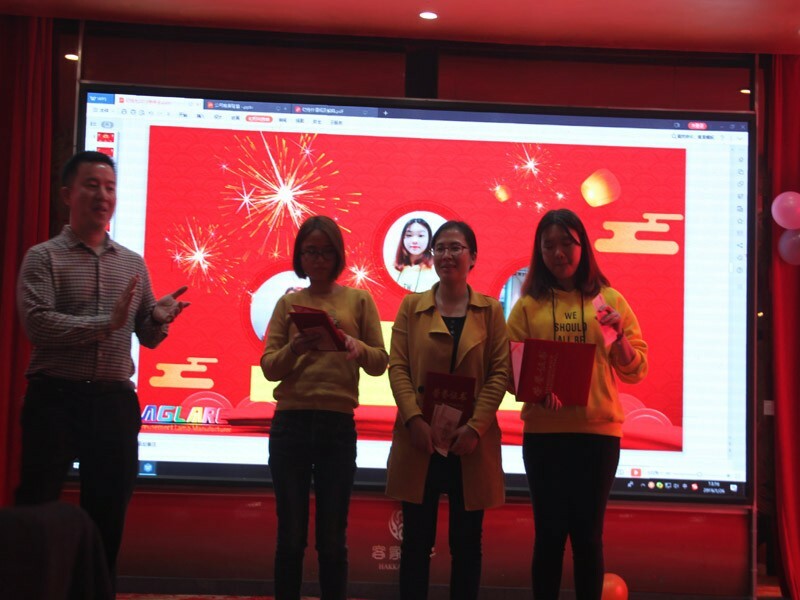 The 2018 year-end party conference was successfully held! 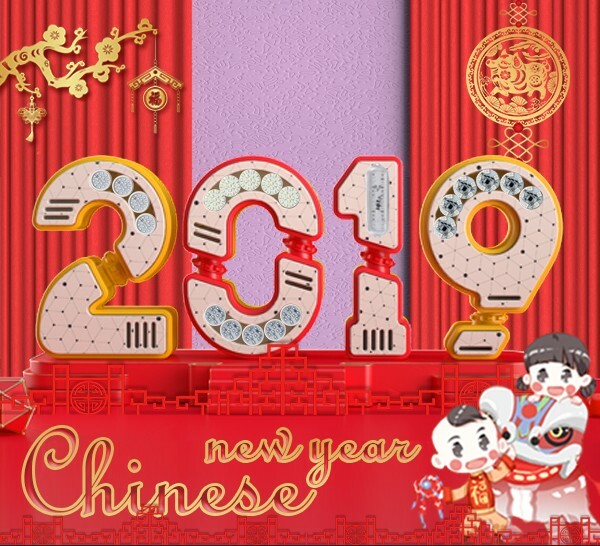 Chinese Spring Festival holiday notice! 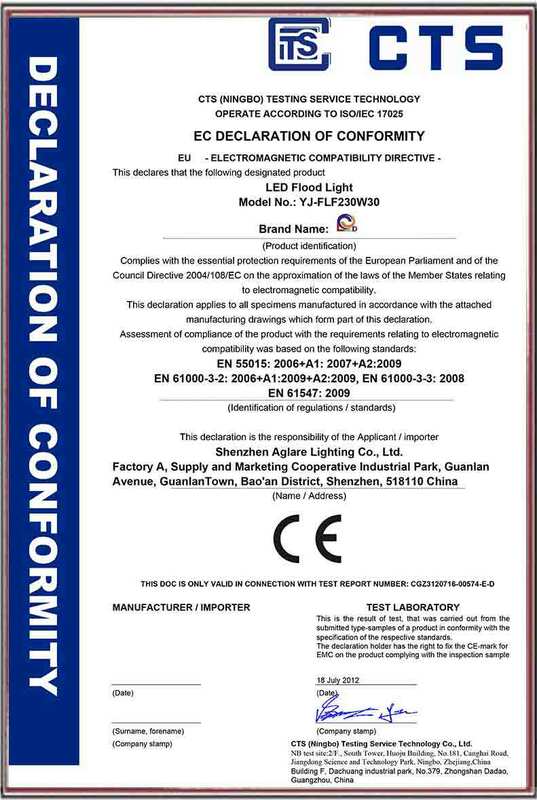 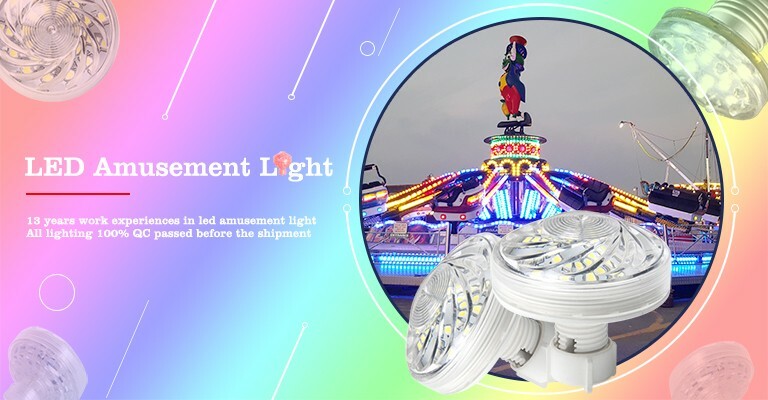 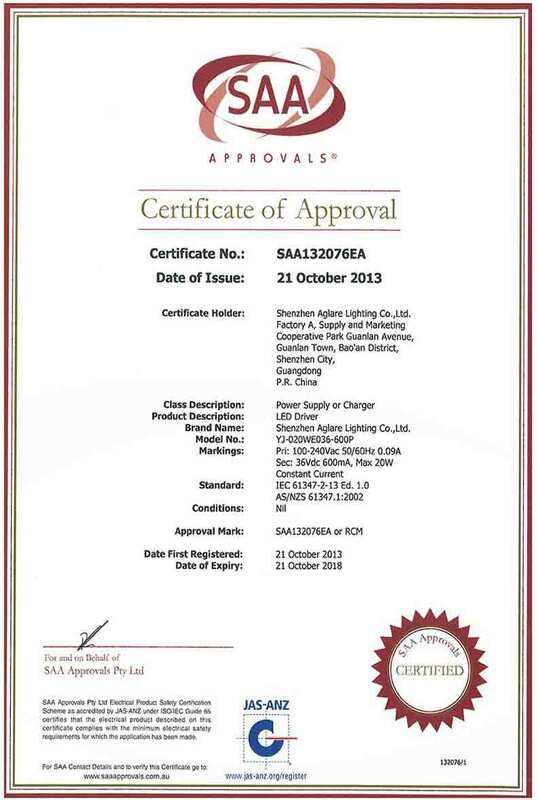 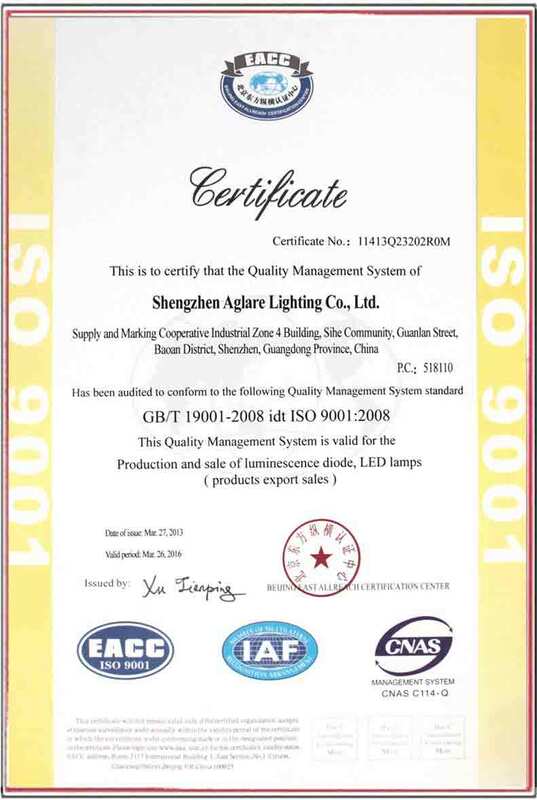 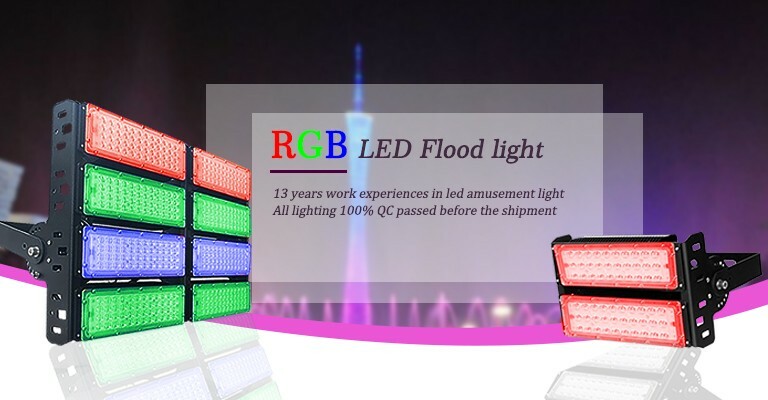 Aglare Lighting Co., Ltd. was established on January 25th, 2005, which is a LED manufacturer for LED flood Light, LED High Bay Light, UFO LED High Bay light and other outdoor lighting products.